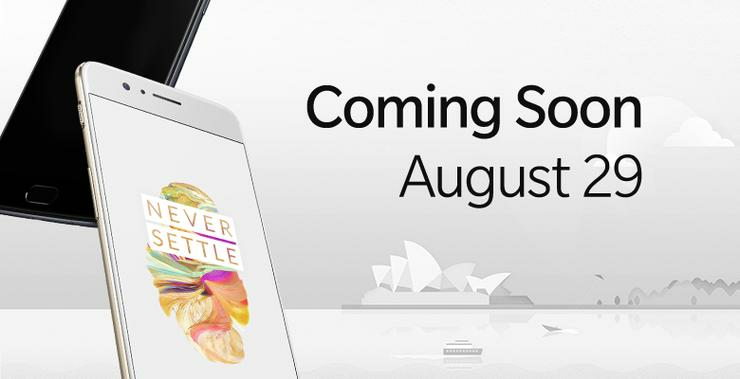 Chinese smartphone player OnePlus has set its sight on the Australian consumers, with this year’s flagship OnePlus 5 due for a soft launch this week. While they’re certainly entering a tough market, there’s definitely every chance that their pledge to ‘never settle’ and combination of high-spec and low-cost devices will still manage to resonate. If you’re in the market for a new handset or even just a little curious about what the upstart brand has to offer, here’s what you need to know. The OnePlus 5 is the sixth flagship smartphone from Chinese vendor OnePlus. It boasts a 5.5-inch AMOLED display and Snapdragon 835 processor. There are two variants on offer for the handset: one with 6GB of RAM and 64GB of on-board storage, the other with 8GB and 128GB. Additionally, three different colors will be available: Slate Grey (exclusive to the 6GB model), Soft Gold and Midnight Black (exclusive to the 8GB model). The branding for OnePlus has always been focused on pushing back against the idea that mid-tier has to mean cheap. According to them, there’s no reason you can’t squeeze the prestige, polish and performance of an iPhone or Galaxy smartphone into a better price-point. 'With OnePlus, you'll Never Settle', the company claims. While that slogan is a little less unique nowadays, it remains a compelling position to take - let alone to make it as central to their branding as OnePlus have.